Follow the Amazon link below each book if you want to learn more or purchase a book. Don’t we have some amazing titles this month? Everyone in Bethany admires Martha, the ideal Jewish woman, but only she knows the price she’s paid for her perfect reputation. You’ll never see the story of Martha, Mary, and Lazarus the same way again. She has survived years of abuse. Can an apprentice carpenter’s faith overcome the danger now stalking her? SHE’S HIDING A DEADLY SECRET…and someone wants to make sure Amber Talbot never reveals it. 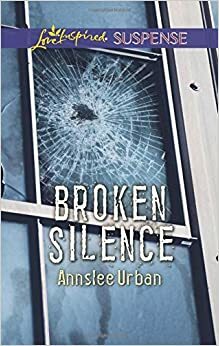 The person charged with protecting her is police detective Patrick Wiley—the fiancé she walked away from but never forgot and now he must save her from an unknown attacker from their past.